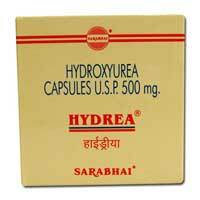 Understanding the pace at which cancer is spreading and led to uncountable deaths, we at Radhakishan Pharmaceuticals are ardently involved in offering to the clients branded and generic anti cancer drugs at most economical prices. 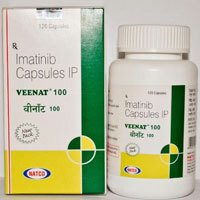 The range that we deal in includes Pharmaceutical Tablets, Pharmaceutical Capsules, Pharmaceutical Injectables & many others..
We, at Radhakishan Pharmaceuticals provide low cost, discounted anti-cancer drugs. 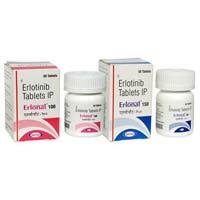 We are a leading Supplier of a wide range of Oncology (Anti - Cancer) Drugs & Medicines, Nephrology Drugs, Virology (HIV/HBV/Influenza) Drugs, Blood & Plasma (Hematology) Products and Fungal Infection Drugs & Medicines. 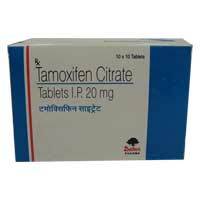 In addition to these, we also offer Hormones & Biotechnology Drugs, Cardio - Diabetic Drugs, Asthma Care Drugs, Surgical Sutures and Hospital Disinfectants. 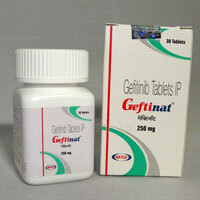 The product portfolio includes Patented, Off-patented (Generics)- Biotech- Bio-similar drugs. 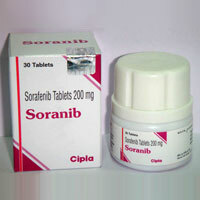 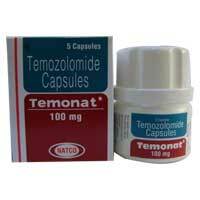 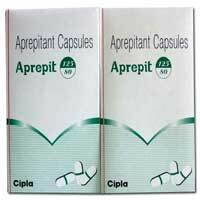 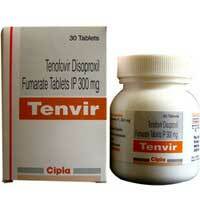 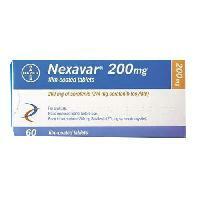 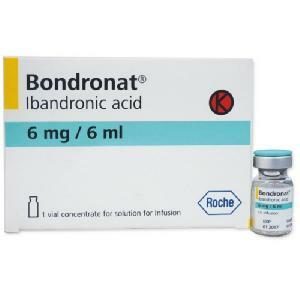 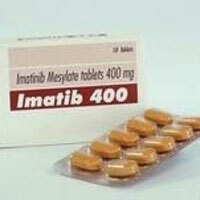 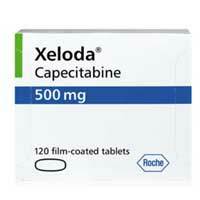 We are Exporters and Wholesale Suppliers of Anti Cancer Drugs, HIV/AIDS & all life saving medicines.